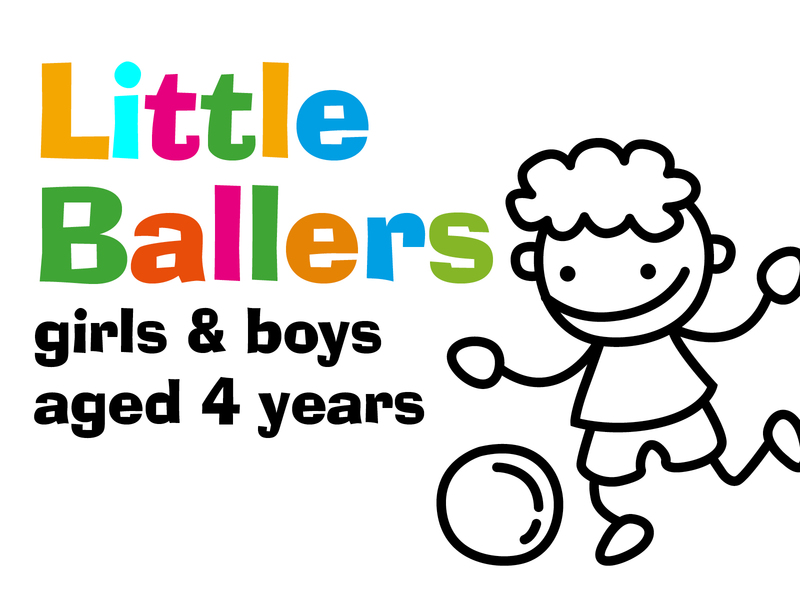 Come and join our new ‘Little Ballers Soccer Camp’ – developing ball skills, speed and confidence in players aged 4 years through fun and games. We provide boys and girls with the rare opportunity to receive high-level soccer coaching from a team of experts right in the heart of their own community. In addition to introducing new skills and improving confidence there will also be fun activities. A chance for the little ones to meet new friends whilst watching the older children train with the GSSA academy. Please note the CCYFC discount code does not apply to the GSSA Little Ballers bookings. We operate a NO NUT policy so please do not pack any snacks containing nuts in your child’s packed lunch.